Establishing the foundation for a positive learning future. 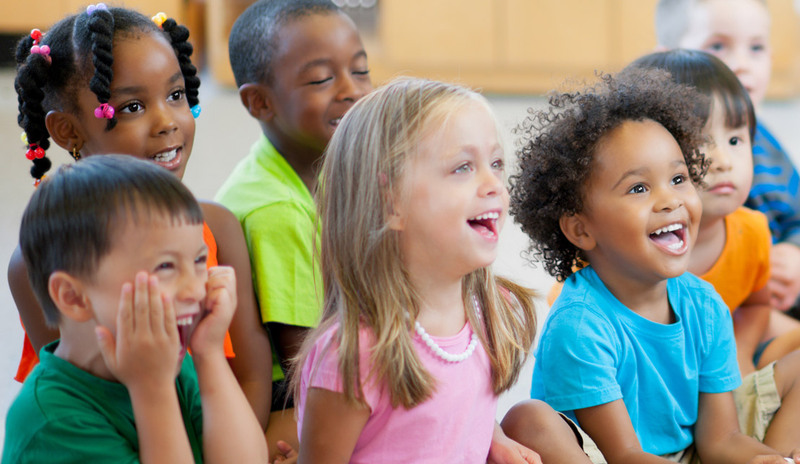 As part of the Florida Department of Education, the Office of Early Learning dedicates its people, time and energy to ensuring access, affordability and quality of early learning services for the state’s children and families. 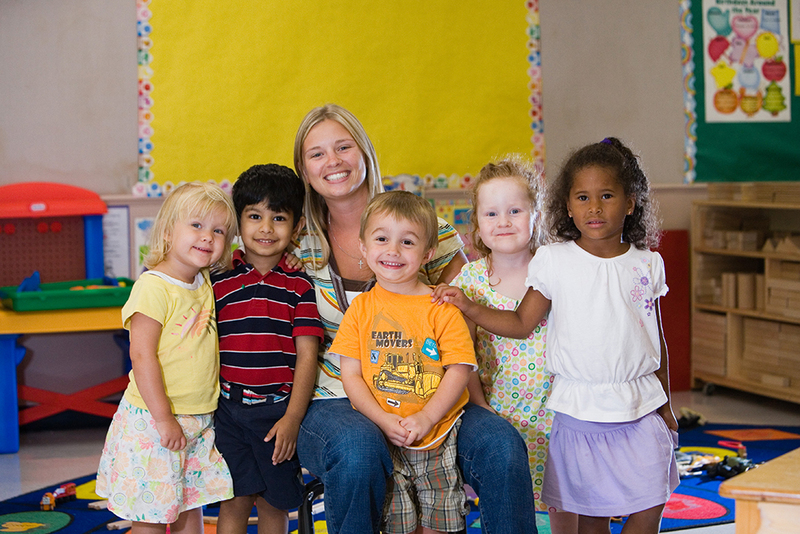 Home to more than one million children under age 5, Florida welcomes nearly 600 newborns every day. 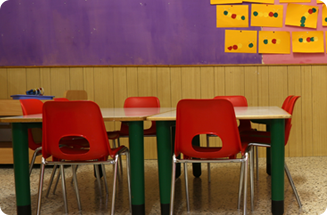 As many as 700,000 Florida children attend some type of early learning program. 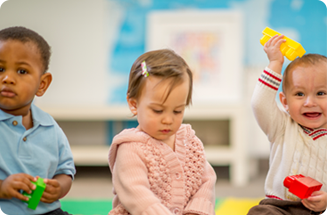 We support these children, their families and the child care providers who serve them, through administration of 30 early learning coalitions across the state. 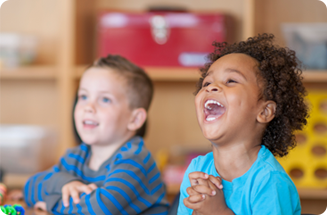 In this April issue of Parents' Pages, discover resources for daily activities during the Week of the Young Child and learn about autism and milestones! March is National Read Aloud Month! 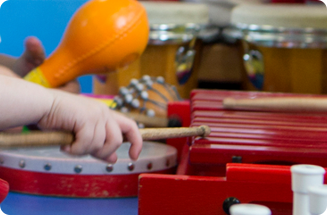 Learn about Children's Week activities and the keys to early literacy in the March Parents' Pages! Is your child refusing the eat the food you have prepared? Get tips on pleasing your picky eater, National Children's Dental Health Month plus "STEM" talk in this month's Parents' Pages. Are you welcoming a new baby for the new year? 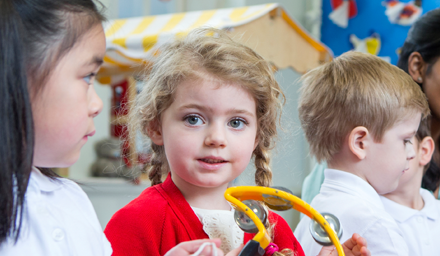 Learn about preventative flu tips, playing to learn and the upcoming literacy week in the January Parents' Pages. The holiday season is all about sending time with your family! 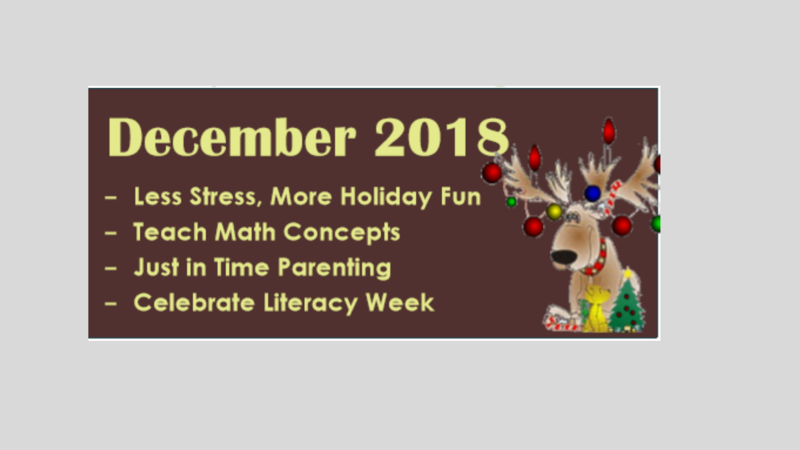 Read about managing holiday stress, teaching math concepts, literacy week and more in the December Parents' Pages. 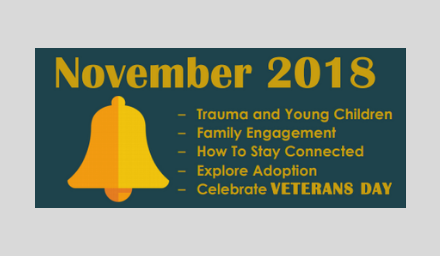 Learn more about adoption, Family Engagement month and dealing with children's trauma in this month's Parent's Pages.